Alberto Nanclares is an unassuming new star in Cambados. From working as an economist for many years, to a fortuitous second career in grape-growing, to today crafting some of the most serious, ocean-infused, age-worthy single vineyard Albariños. 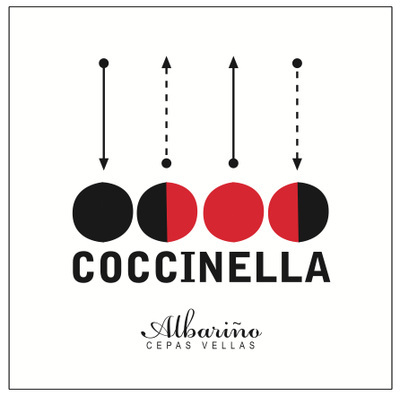 Alberto is an ever-evolving colleteiro bringing Val do Salnés wines back to their Atlantic roots. In 1992, Alberto and his wife wanted to unwind their careers near the ocean. 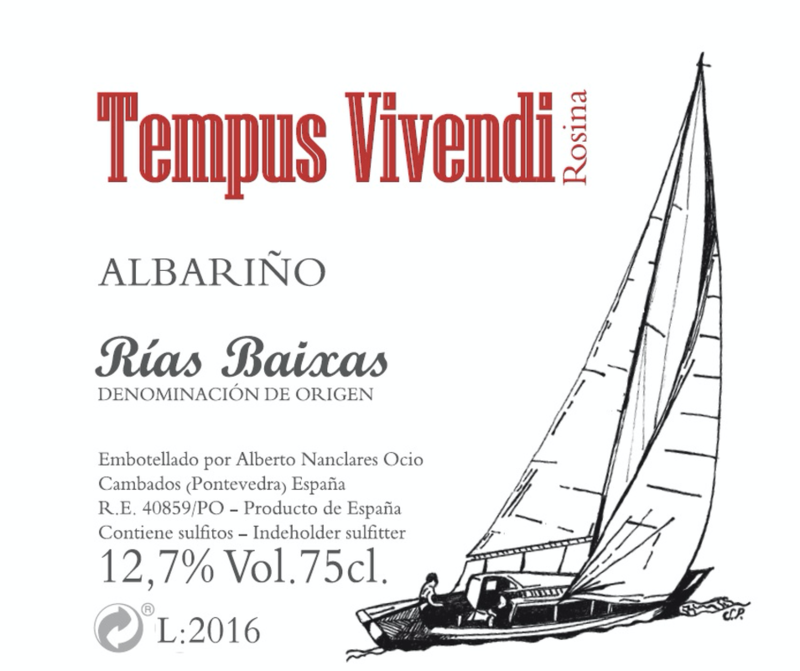 They left their native Basque Country and settled in the seaside parroquia of Castrelo, just a few kilometers away from the most historic and traditional village for Albariño wines, Cambados. As happenstance, the small home they purchased came with some vineyard land. 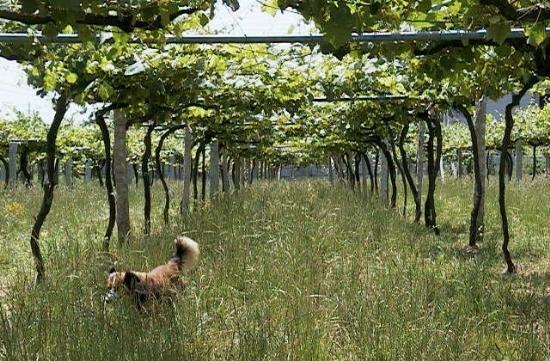 Initially, Alberto had no plans to make wine, but the idea of farming grew on him. He figured he had good terruño, so why not make his own wine. 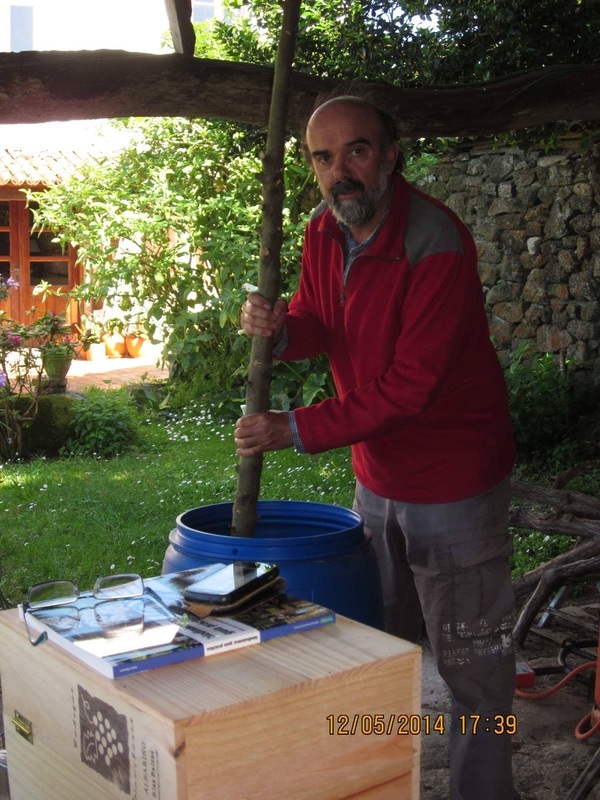 Alberto then invested in some wine-making tools and set-up a tiny winery in his garage. In the beginning, Alberto farmed conventionally but quickly became disenchanted with the use of chemicals. 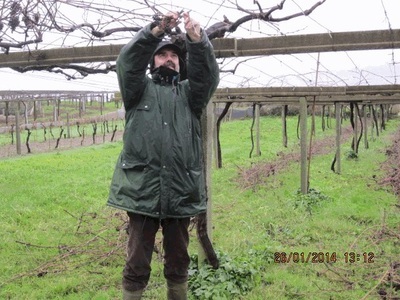 Gradually, he moved away from the systematic herbicide and pesticide use, and has -now- eliminated chemicals altogether, with full-fledged organic farming and some work with biodynamics; organic production is very rare in this humid Atlantic-influenced region prone to viticultural difficulties. 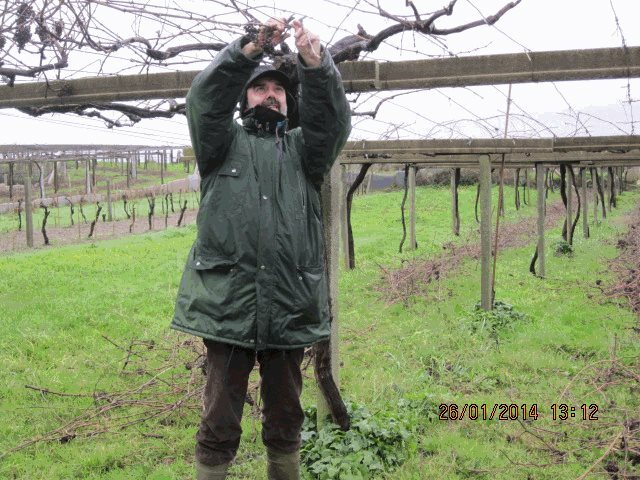 Alberto currently tends 2,5 hectares, all trained in the traditional Pergola style and divided into 12 small parcels in the parroquias of Castrelo (South Cambados), Vilariño (North Cambados) and Padrenda (North Meaño) where he focuses in "quality over quantity" by choosing to keep yields down to 4,000 to 7,000 Kg per hectare instead of the somehow abusive 12,000 Kg that the DO Rías Baixas permits. 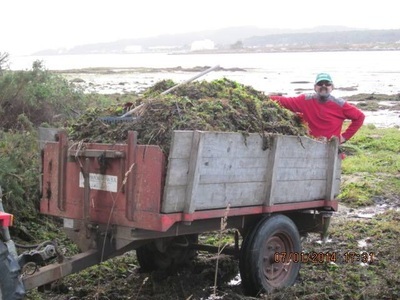 Alberto uses seaweed from the nearby ocean for compost and does not plow in order to keep the surrounding flora and fauna in their natural habitat. 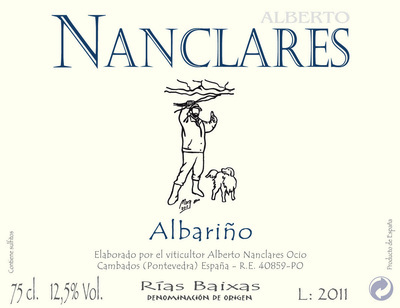 After working with an enologist for several years, Alberto took over full time winemaking duties for his Nanclares wines in 2007. "In the winery, we respect the grapes as much as possible, we don't use any winemaking additions besides moderate amounts of SO2. We do not ferment with pie de cuba (pied-de-cuve) in order to preserve the identity of each vineyard." Alberto says. All of his wines are fermented with wild yeasts by parcel. 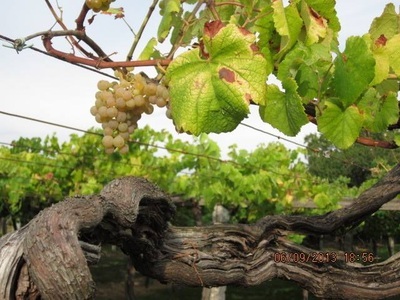 Preferring the edginess of the naturally high in acidity Albariño grape, he eschews adding potassium to his wines, which is what many folks in Rías Baixas use to de-acidify and soften their wines. 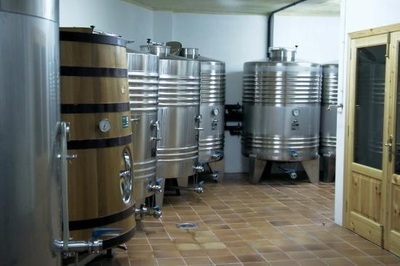 Malolactic fermentation rarely occurs, and the wines spend a good amount of time (usually more than one year) on their lees before being bottled without clarification or filtration. 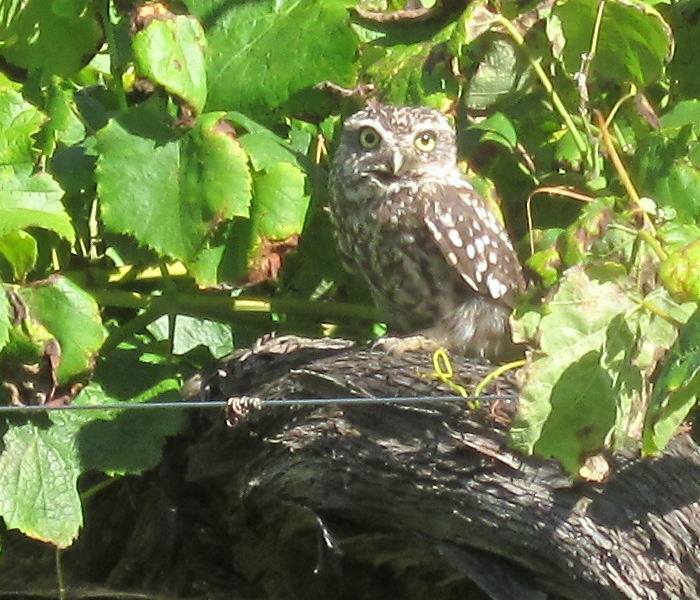 Nanclares wines are angular and vin-de-garde in style, with great concentration and crystalline precision. 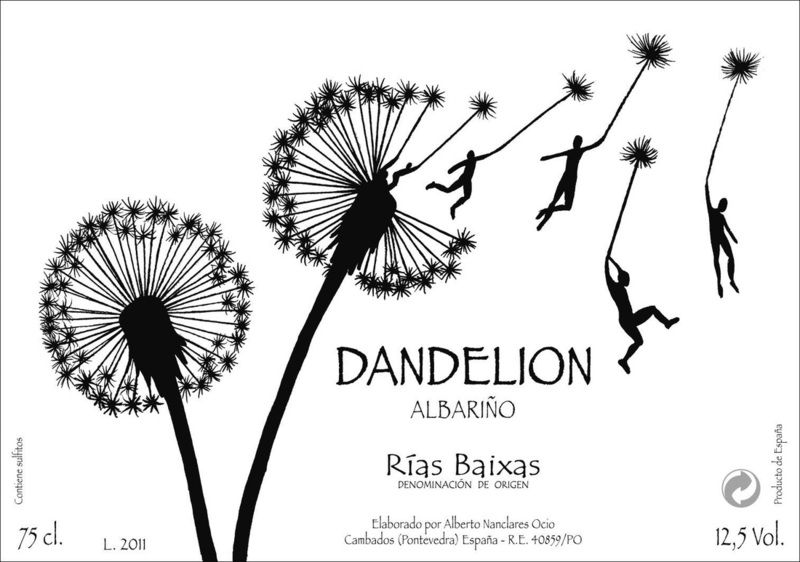 He produces 5 different wines: Dandelion, a delicious village wine from multiple plots in and around Cambados. 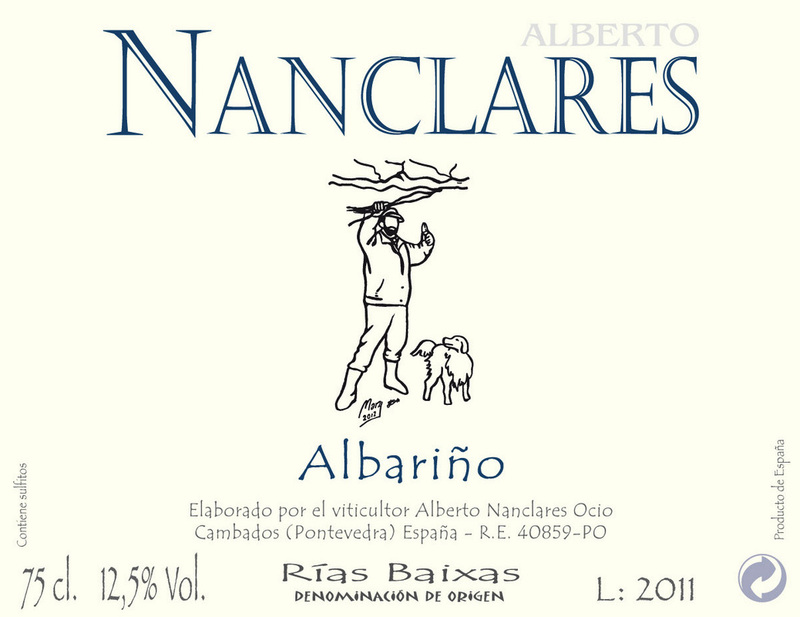 Next is the acid-driven, profound and classic Alberto Nanclares Albariño from thirty to sixty years old vines. 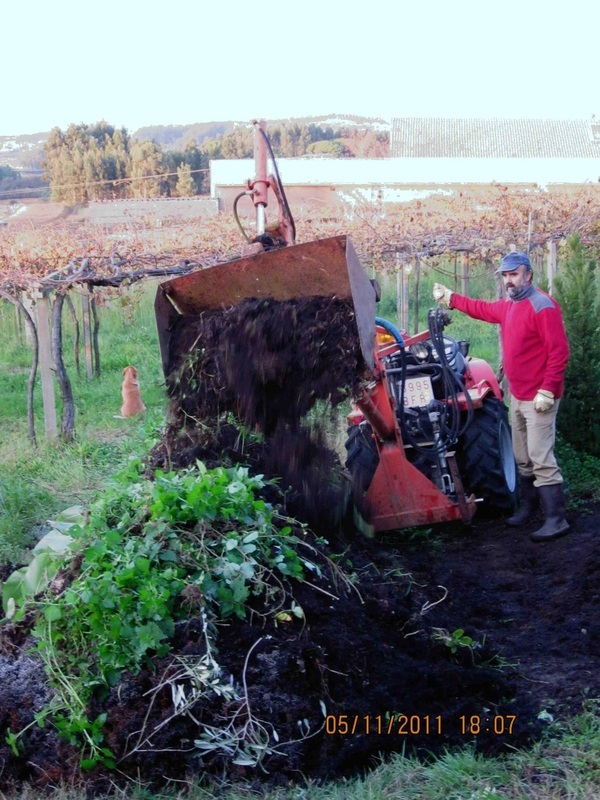 Currently (we'll see some new single vineyard Cambados in the future) there are three vinos de parajes or single vineyard wines coming from Meaño: The serious and angular Soverribas from west facing vines planted on decomposed granite and clay soils (that's correct, clay!). 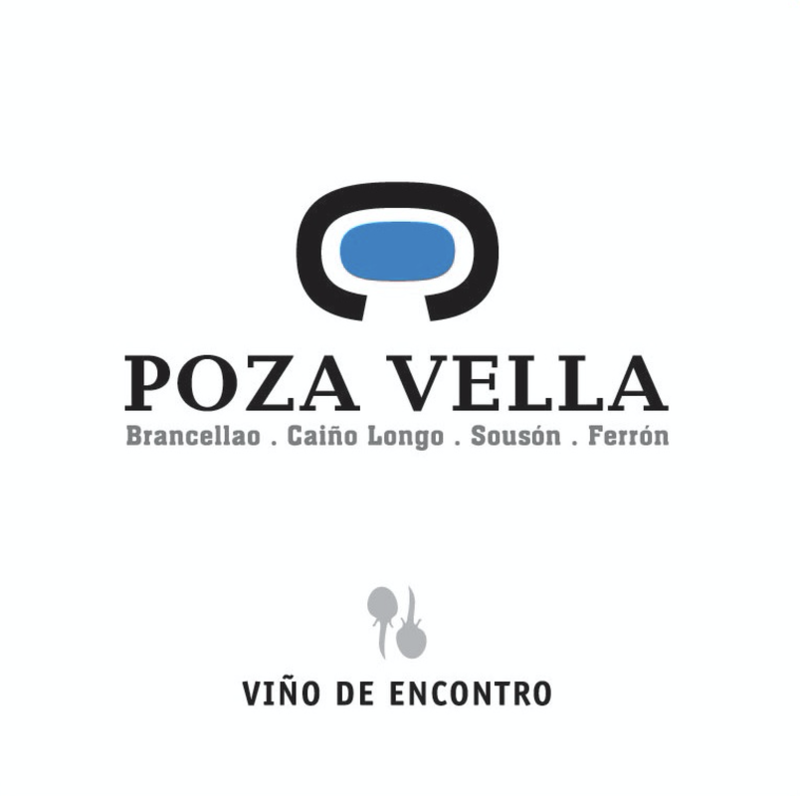 The ocean-infused, multilayered and age-worthy Coccinela Cepas Vellas from a pie franco (own-rooted) centenarian vineyard. And lastly, the foot-trodden, skin-fermented Albariño called Crisopa Branco Tradicional; which the older locals in the village tell him this was the way Albariños used to taste in the past before modernization. 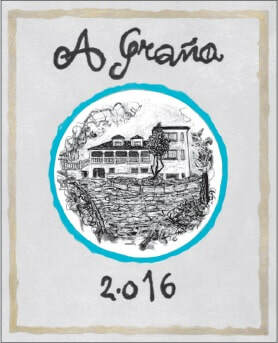 For Alberto, Crisopa is a glimpse into ancient Albariño mythology. Dandelion From multiples plots in and around Cambados, with 30 to 60 years old vines, trained in the traditional Pergola style and planted mainly on granitic, sandy soils. Wild yeast fermented and raised in small tanks for around a year. Bottled without clarification or filtration. 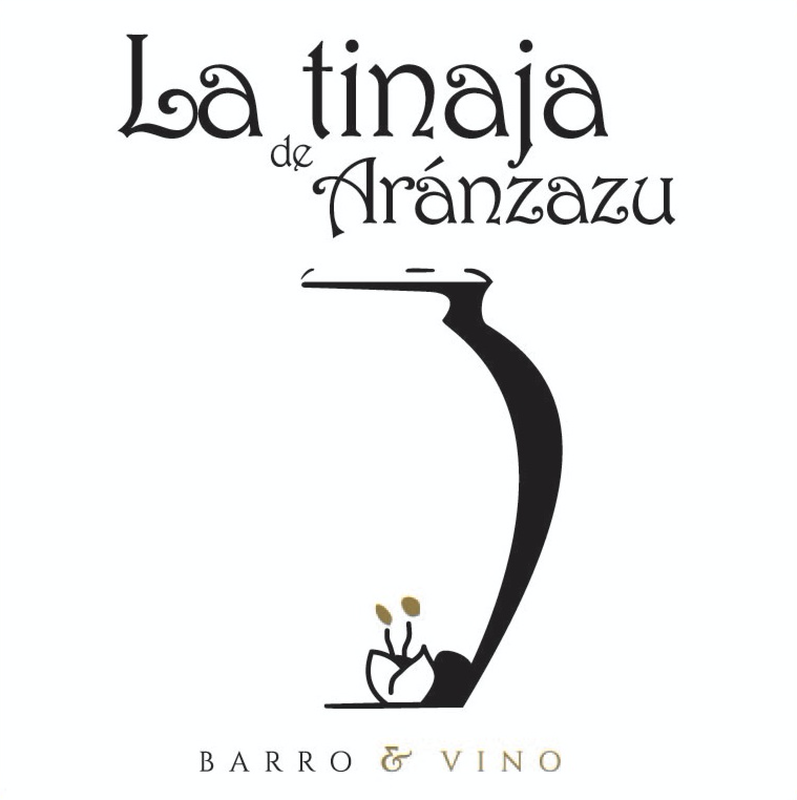 A delicious village wine and a very good value on Grower Albariño! Alberto Nanclares From selected parcels in the parroquias of Castrelo and Padrenda, ranging from thirty to sixty years old, trained in Pergola and planted mainly on granitic, sandy soils. Half of the cuvee was fermented and raised in an old French tina while the other half was fermented and raised in small steel vats for around a year. Bottled with modest levels of SO2 and without clarification or filtration. An acid-driven, profound and classic bottle of Val do Salnes Albariño! 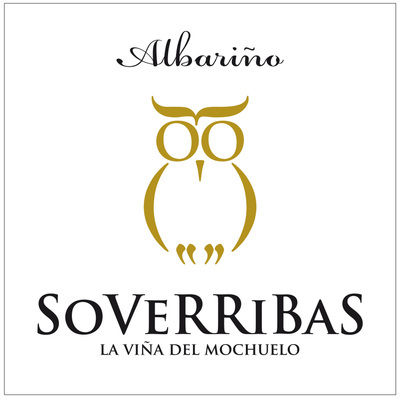 Soverribas From a single, west-facing thirty years old parcel called Paraje Manzaniña, located in the parroquia of Padrenda (Meaño). Trained in the traditional Pergola style and planted on decomposed granite and clay. Soverribas was fermented and raised on the lees in a 2,200 liters, ten years old French tina for one year. Then it was aged an additional year and a half in bottle at the winery before landing in our shores. 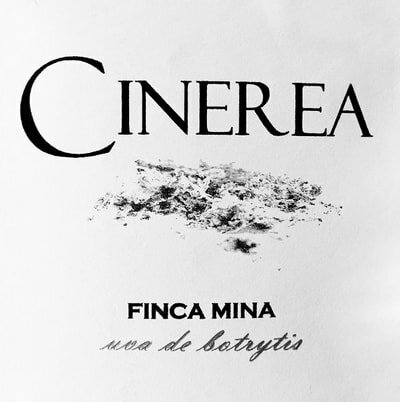 Bottled with moderate sulfur levels and without clarification or filtration. 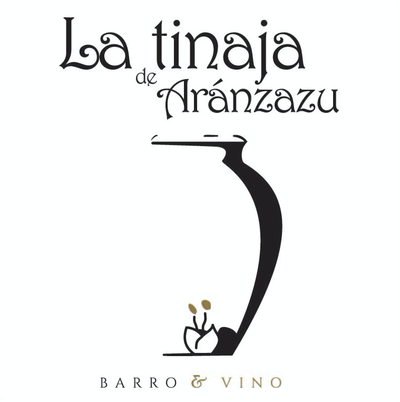 An angular and serious vin-de-garde single vineyard Meaño! Decant before serving. 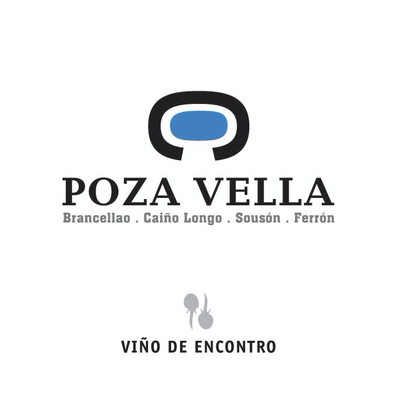 Coccinella Cepas Vellas From a single pie franco (own-rooted) centenarian vineyard called Paraje Inxertal. 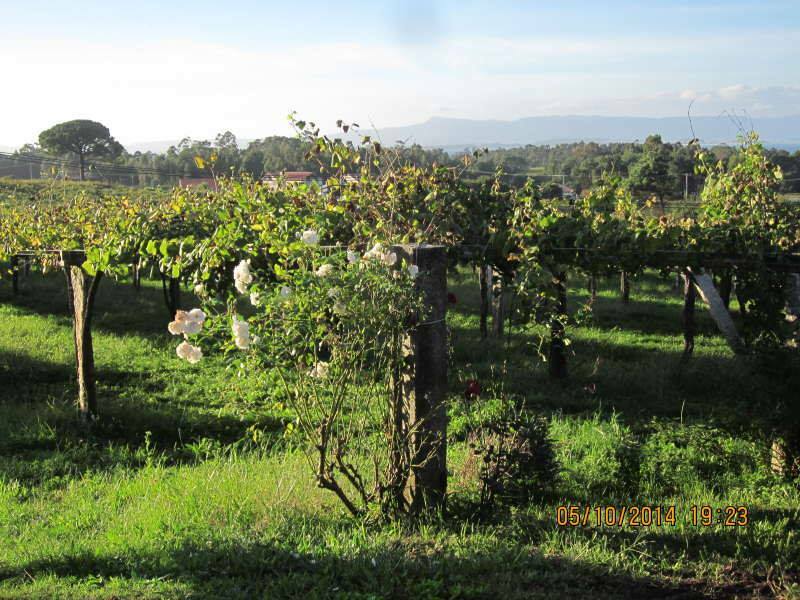 This rare parcel faces to the west and sits on pure sandy soils. 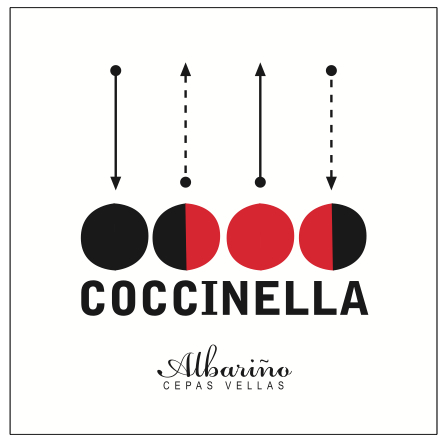 Coccinella was fermented and raised on the lees for one year in a 400 liters old barrel. It was further aged for an additional year in bottle before released. Bottled with modest levels of SO2 and without clarification or filtration. 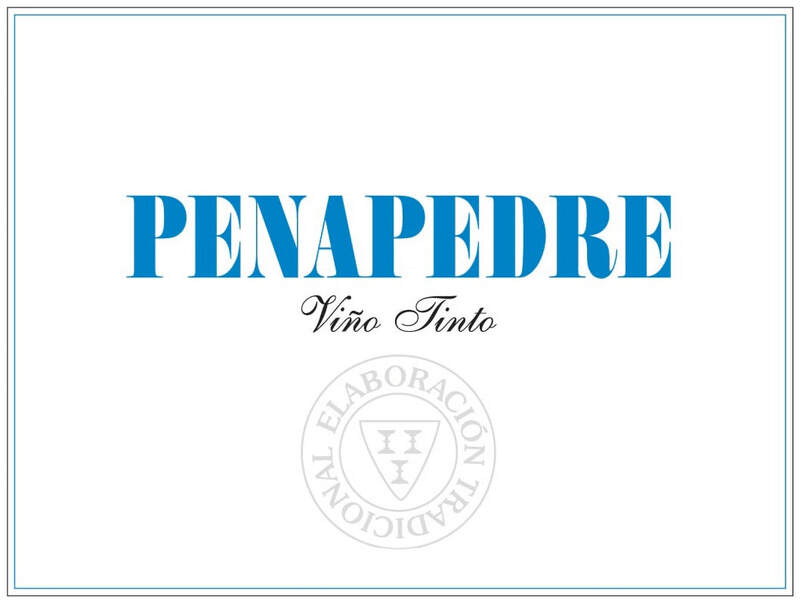 An ocean-infused, multilayered and age-worthy old vines Meaño! 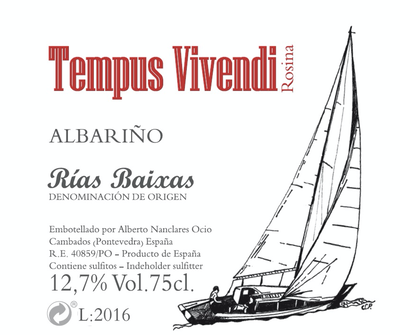 One of the most distinctive and terruño-driven single vineyard Albariños we've ever had. Decant before serving. 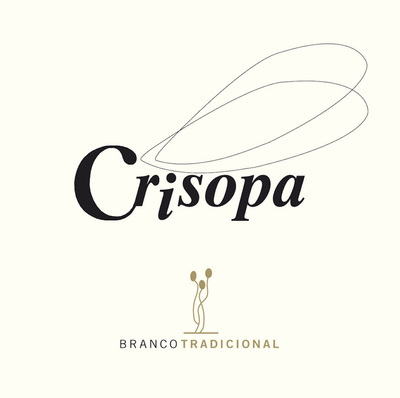 Crisopa Branco Tradicional From the same parcel as Soverribas (Paraje Manzaniña) but picked one day earlier in order to select the best bunches. 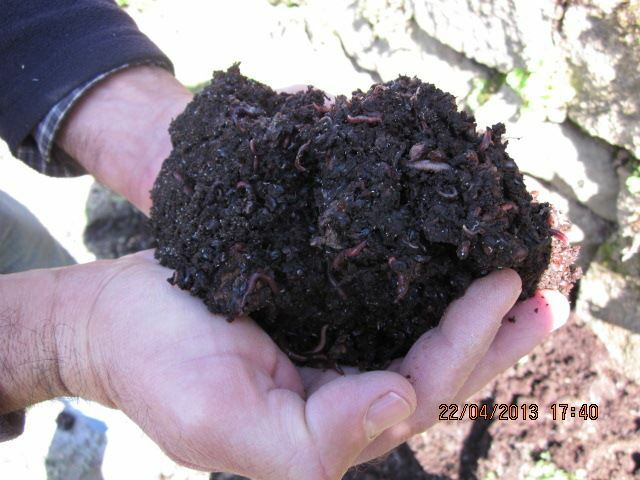 Foot-trodden in open plastic vessels with 25% whole-clusters included. 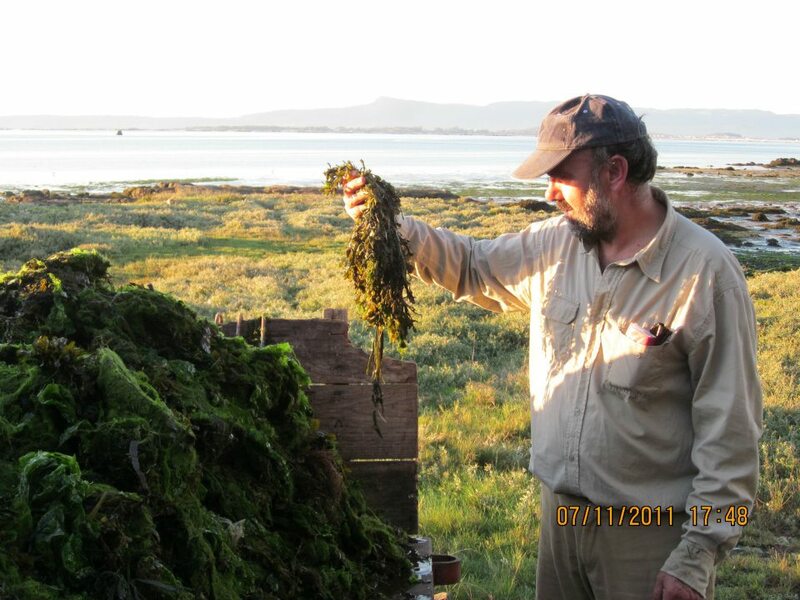 Skin-fermented for 15 days in a steel vat. 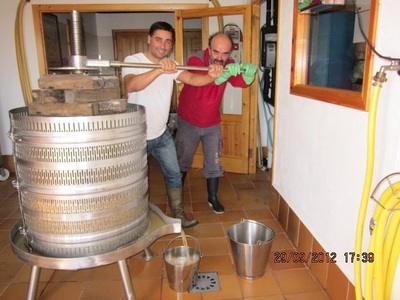 Pressed in a vertical press and then racked to the same vat, where it rests for ten months on the lees before being bottled without clarification or filtration. A fascinating, ancient Viño Branco! 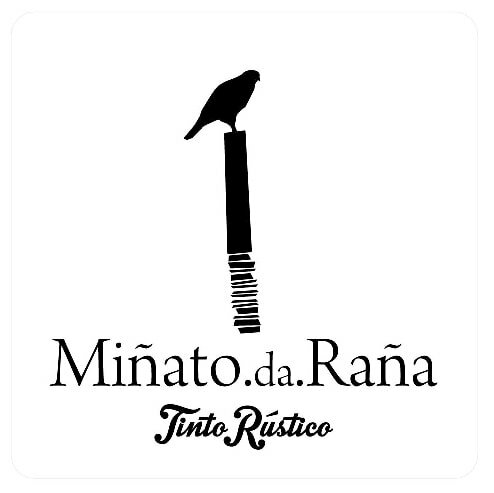 Miñato de Raña comes from a single south-facing vineyard (named “A Raña”) of 100+ year old vines grown on granite soils. 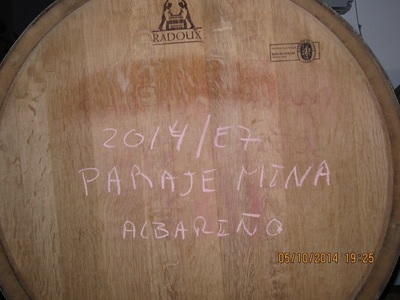 It is fermented with whole grape clusters with foot- trodding in 600 liter open-top barrels with 1 month maceration. 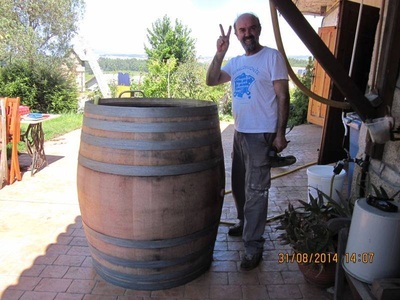 The wine is then raised for 8 months in a used 500L French barrel without racking; no clarification or filtration and judicious levels of SO2 are added. Delicious now!